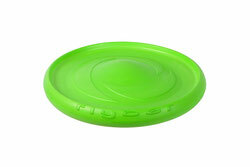 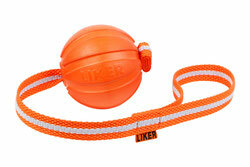 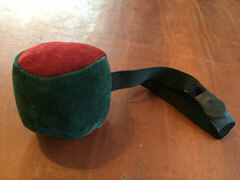 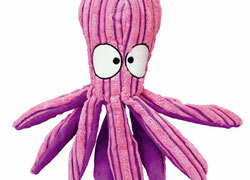 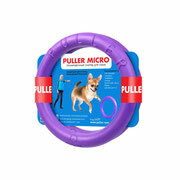 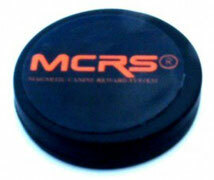 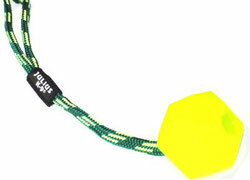 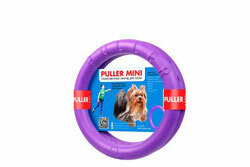 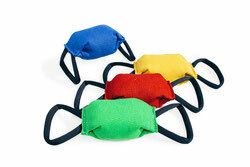 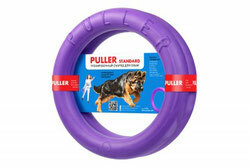 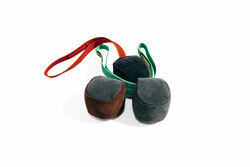 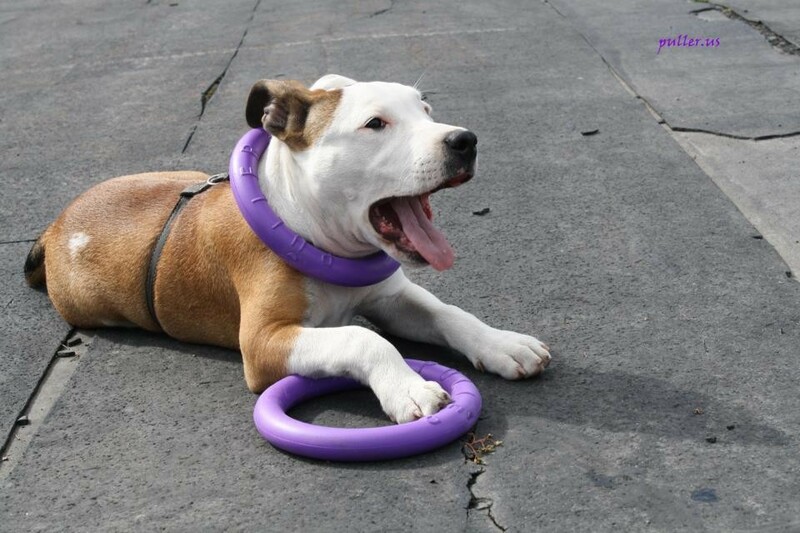 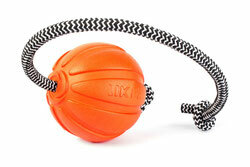 We offer big selection motivation dog toys and balls, dog pullers, rings, dog Frisbee. 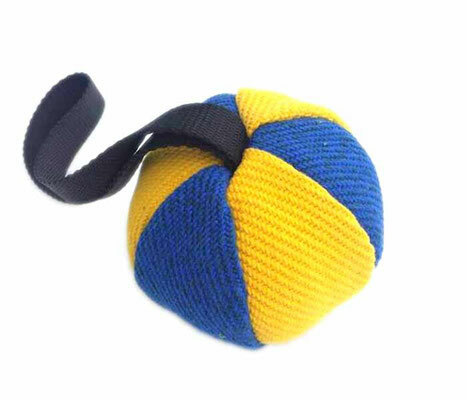 Soft and hard balls. 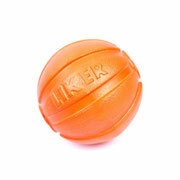 Magnet training balls. 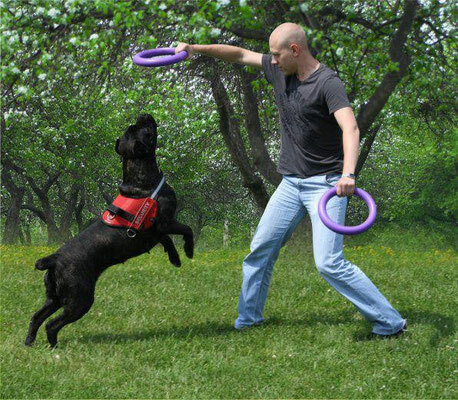 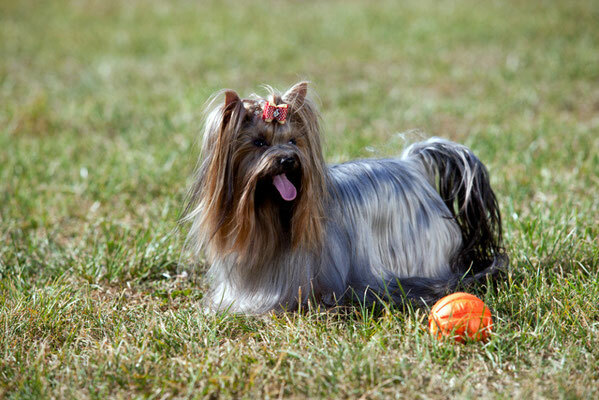 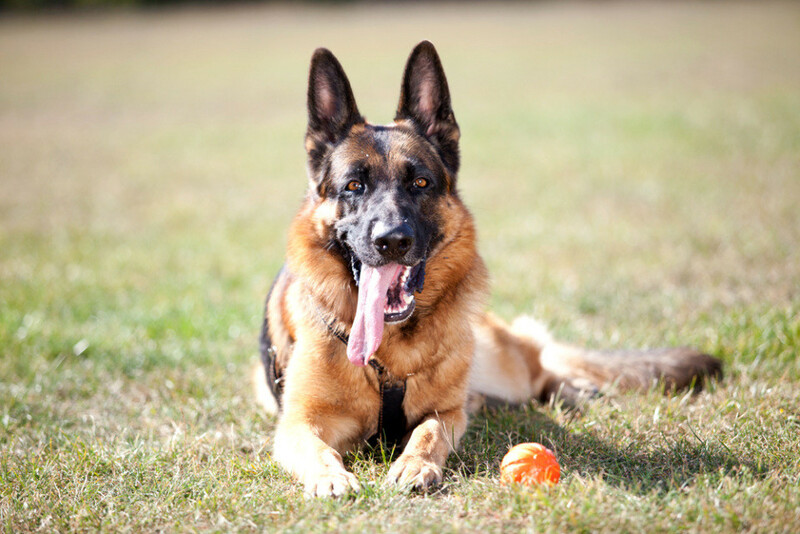 The uniqueness of the PULLER is that it is able to provide the necessary workout for a pet, and at the same time a dog owner does not have to spend a lot of time on training. 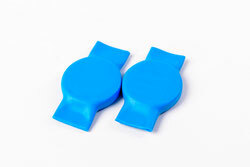 Just three simple exercises for 20 minutes are comparable to 5 km of intensive running, or 2-hour training session with an instructor.